Modal alerts don’t appear for iMessages. In this beta, the option of “Choosing a security question” is not working during an iCloud account setup. 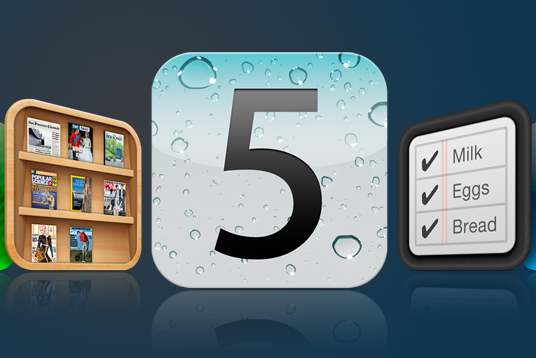 Restoring from a Seed 1 backup or earlier will cause MobileMe/iCloud calendars not to sync. Subscribed calendars will show up in Calendars but none of your event calendars will appear in MobileCal. To work around the problem please remove and re-add the account. I’ve been using beta 2 for the past week on my 4th generation iPod touch and in my experience, the overall platform is looking pretty solid. Sure there are small bugs here and there, plus the software doesn’t yet appear to be performance-optimized: At times, I see some device lag and the battery appears to drain faster than with iOS 4. But those are likely to be the last two items addressed in iOS. After all, if the core code is going to change due to new features and fixes, it makes more sense to optimize the final code one time, rather than try to optimize changing code many times. Finally! will be available at notbusy.com shortly.